Produced by ( Sellari Franceschini - TUSCANY ). 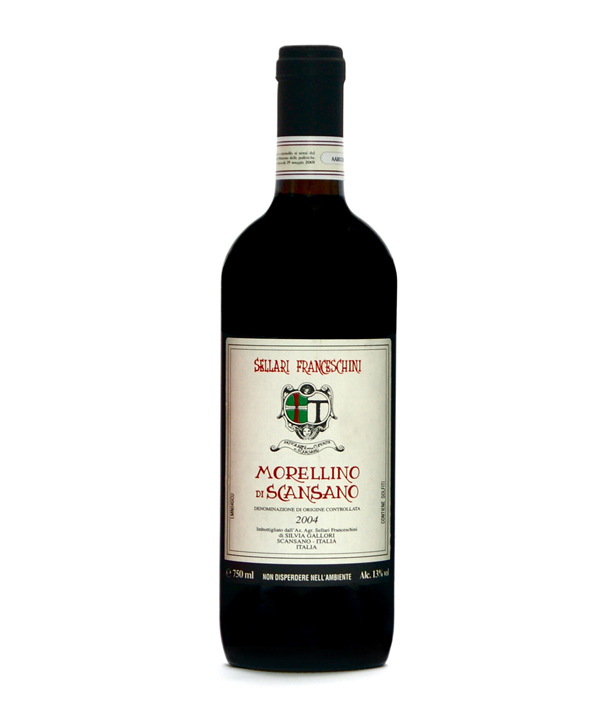 A fresh and fruity wine, but by no means lacking in strength from the vineyards of the oldest estate in Maremma (Southern Tuscany) that produces Morellino. Aged in chestnut barrels and with the use of Ciliegiolo grape gives it a deceptively light and fruity flavour...you might fall in love with this wine.